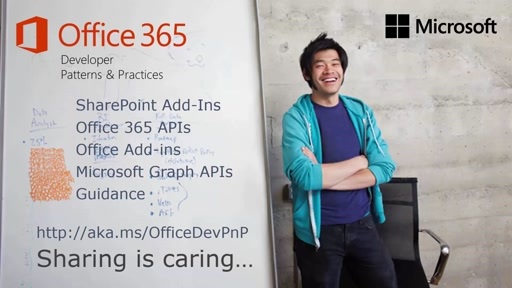 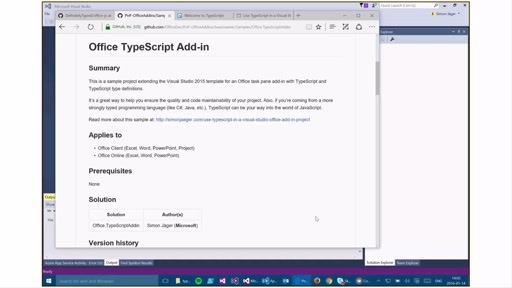 All new SharePoint / Office 365 Dev Patterns and Practices videos are being moved to PnP YouTube Channel at http://aka.ms/sppnp-videos. You will find all web casts, demo videos, monthly community call recordings, bi-weekly office hours, SIG meetings from there. 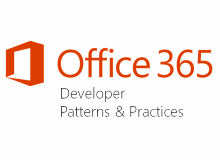 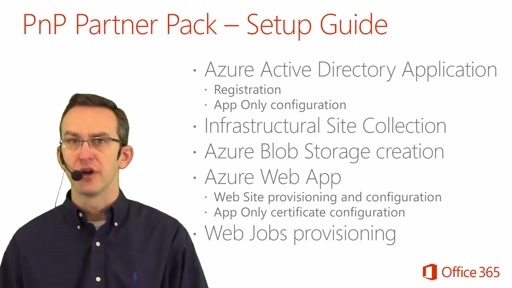 Check also these locations for additional SharePoint / Office 365 Dev PnP content. 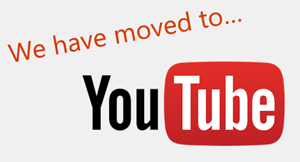 We'll keep all older videos in this Channel 9 video blog.